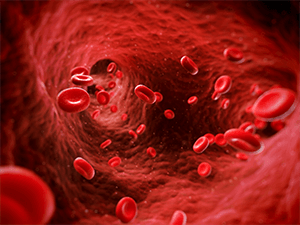 A supplement of Life Plus, X-Cell does not focus solely on boosting nitric oxide production. 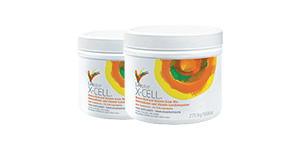 Described to as “arginine-based”, X-Cell’s formula aims to relieve muscle fatigue by promoting ammonia and lactate removal, as well as balance pH levels in the body. 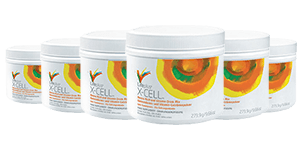 Because X-Cell functions in other ways, it has a smaller focus on nitric oxide production, and contains much less l-arginine and l-citrulline than the standard for most l-arginine supplements. 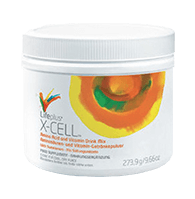 X-Cell contains 2,660 mg of l-arginine, less than the standard for most l-arginine supplements. 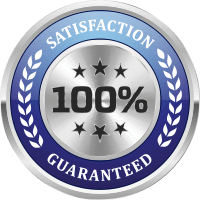 The recommended value of l-arginine per serving is 5,000-10,000 mg in order to experience the best results. 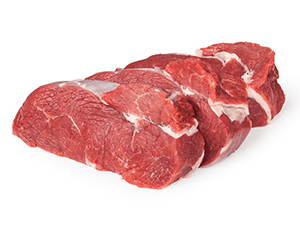 This is because l-arginine is the key player in producing nitric oxide, which relaxes blood vessels to enhance circulation. 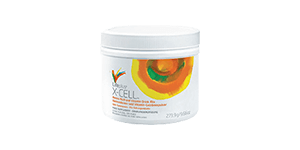 X-Cell contains 700 mg of l-citrulline, the companion to l-arginine that promotes longevity of nitric oxide production. 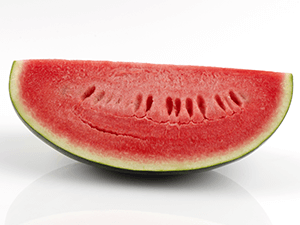 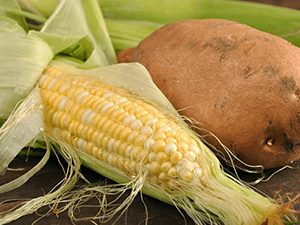 X-Cell contains 2,600 mg of soluble fiber, which helps steady insulin levels, balance blood glucose, and keep cholesterol low. 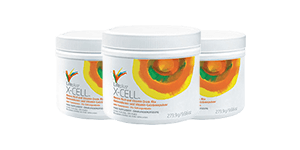 X-Cell contains 125 mg of l-lysine, an essential amino acid that helps the intestines absorb calcium, and help build muscle mass.